In the nose, it is a range of ripe red berries. The mouth, delicate but steady reveals tannins soft and finale goes on on a considerable length. Chapel Chambertin Rouge on 2013 of the Domain of Lime trees by Philippe LIVERA is unquestionably loan of an incredible elegance and a crazy class. 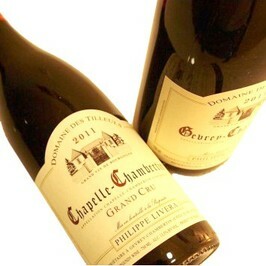 Chapel Chambertin Rouge on 2013 of the Domain of Lime trees by Philippe Livera is to carafer 2 hours before tasting. Service in 16-17°c on a return of hunting or on a dish "signature" like a hare in the royal! 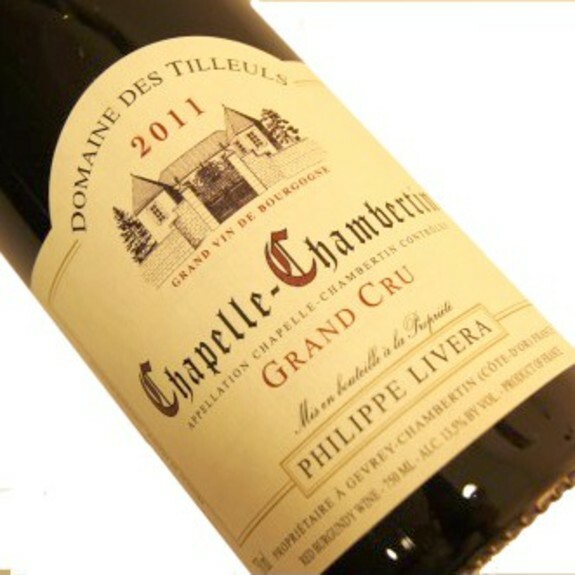 The domain des Tilleuls is implanted at the heart of Gevrey-Chambertin. The house stays up a standing clos young of Gevrey-Chambertin Villages. This family domain exists since 1920. 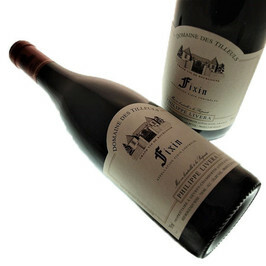 He was created by the grandfather of Philippe Livera who took back it in 1986. Since some vintage years already, he spent the relay to his son Damien, thirty-year old and representative of the fourth generation. 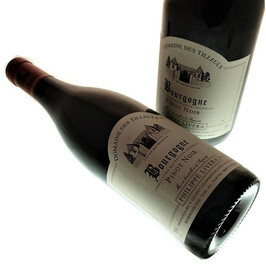 The family exploits 8,20 hectares, almost exclusively in pinot noir (with the exception of 20 hundred square meters of Burgundy Chardonnay) in naming Côtes-de-Nuits-Villages, Fixin, Chapelle-Chambertin and Gevrey-Chambertin. He favors, of the Bourgogne of regional naming in the Grand Cru. What he looks for: typical wines of their soils, very Burgundian, in tannins melted and conceived for the guardin.